Online reputation management strategies are detailed plans for online profile improvement. The way it works is by imagining an ideal online profile and creating that image through persistence, monitoring, change, and customer service. With proper online reputation management strategies in play, we can creat a step by step plan to accomplish your business’s goals! Top strategies To Use Now for Reputation management! Create milestones for your company’s online reputation success. 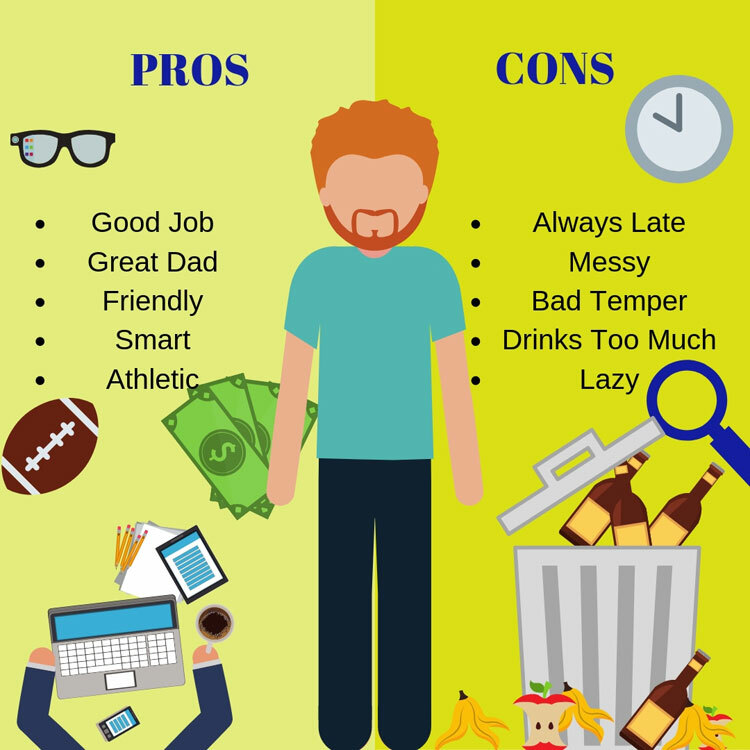 You can choose online reputation management strategies you are comfortable with. Your goals will be developed and defined by monitoring results from your campaigns. It’s best to use multiple online reputation management strategies. By doing this, you are most likely to see the best results. When your reputation has suffered, there isn’t just one thing that will fix it immediately, but a multitude of things. The tactics you use will improve your online reputation over time. One of the important online reputation managment strategies is the supression tactic. This vital strategy works by pushing bad results down in the search listings. This tactic also helps new and existing good content move up. This is a highly successful reputation management strategy and will help your online presence. New content and images are emphasized to help bolster your company’s online reputation. From this, valuable information will be promoted using search engine marketing methods including SEO, and engaging reputable websites. When this is done, negative content is overwhelmed and suppressed while better and relevant content is push up. This will help project your company in the right light. Sometimes, where necessary, unfavorable reviews and content may be removed from a web page. You could also remove your accounts on the sites where there are negative reviews. Review removal is a common practice with websites, complaints boards, scam groups, YouTube, and other platforms. A skilled agency may find clauses within the terms of service to use in their clients’ favor. Publications on local newspapers, web pages and personal blogs can also be removed in situations when detrimental to a business. If you want to pursue review removal on your own, you can read over the terms of service on a given site. If you find negative content in violation, contact the site and have it removed. 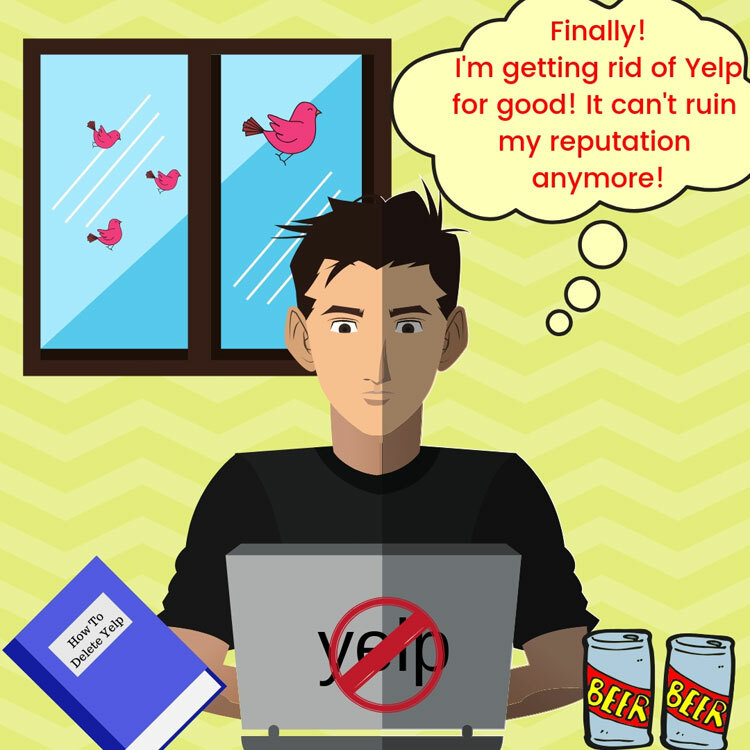 Review removal is an online reputation management strategy that is difficult but effective. Online reputation management strategies may be created by agencies offering such services. This works by encouraging useful content to represent your business positively. Such content can be published on social media, websites or forums that are topically relevant to your customers and of high domain authority. The strength of these websites on search engines helps to protect your company’s search engine results from any future negativity bias. In addition, the links, mentions and shares will further strengthen your company’s positive online content and reputation. One of the most popular online reputation management strategies is to enhance your reputation by using customer reviews and testimonials. This involves engaging real customers who have interacted with your business by way of patronage or services rendered. This strategy encourages former customers to post reviews about their experiences with your business. If for any reason negative reviews are already in existence, responses can be implemented that respectfully solve the problem and inspire a reviewer to change their mind. All efforts will have a huge impact on your company over time. An automated monitoring strategy will help track the mentions of your business or brand online. With this, it is possible to identify an issue before it overwhelms your company. This is another one of the online reputation management strategies that is often overlooked. Bizmap employs a variety of online reputation management strategies that monitor your online presence. We look at your mentions on search listings, review websites and social media platforms to name a few. With these tools and strategies, we will track how certain content campaigns are performing, and where it may be necessary to increase efforts or change direction to achieve our client’s goals. Claim A FREE Crisis Management Quote Now! 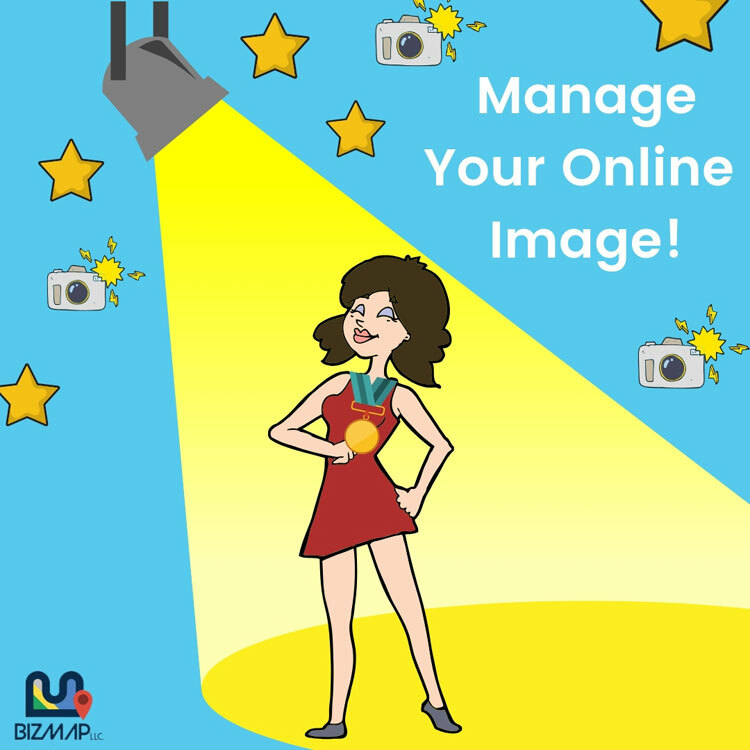 We hope we have helped to shed some light on the top ways to enhance your online image. It is not easy, but you will see results over time. If your online presence is too tarnished, you should consult with an agency. But for most, our online reputation management strategies will show improvement.